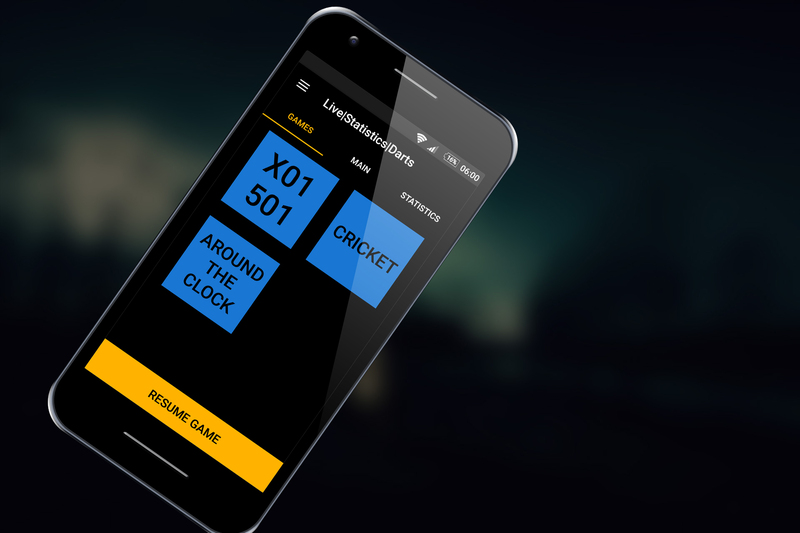 The most powerful Darts Scoring App ever created. 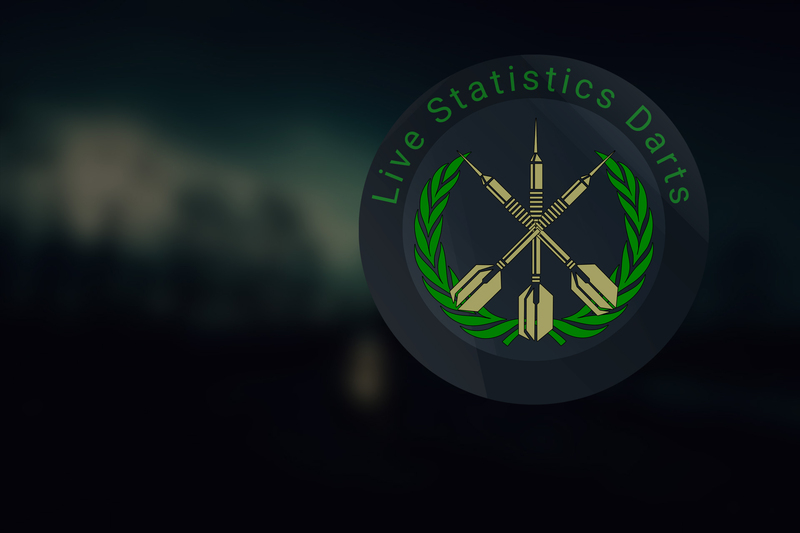 Because Darts is nothing without stats! 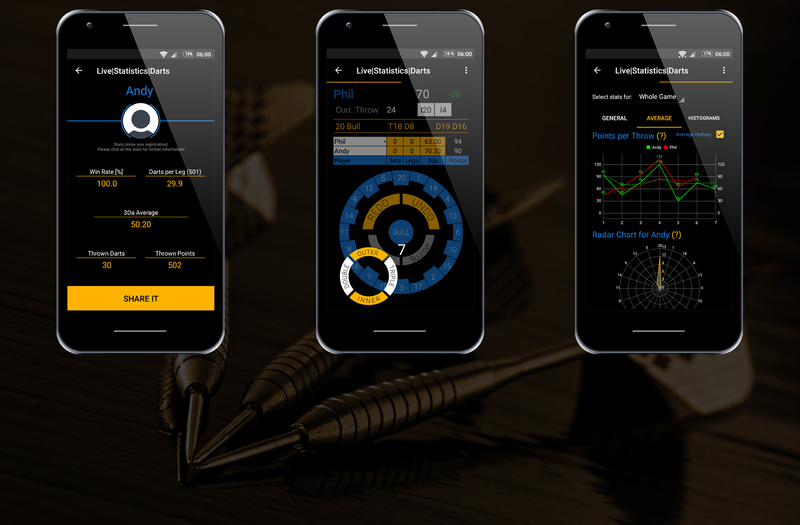 Use our all new LSD Input UI "EPIC" (Efficient Points Input Control) for a fast and accurate detection of your thrown darts. With our swipable circle menu it is possible to save the maximum of information in a minimum of time! 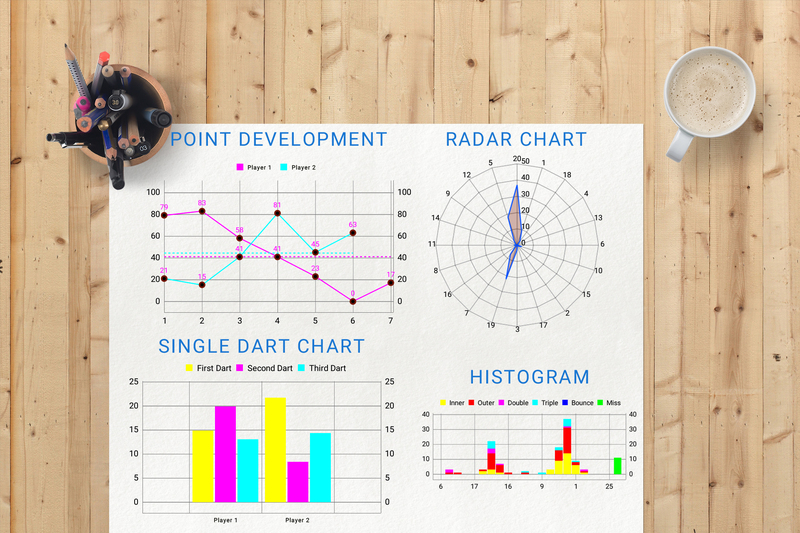 The differentiation of Inner-Hit, Outer-Hit, Triple, Double, Miss and Bouncer offers nearly unlimited opportunities for the analysis of your games. 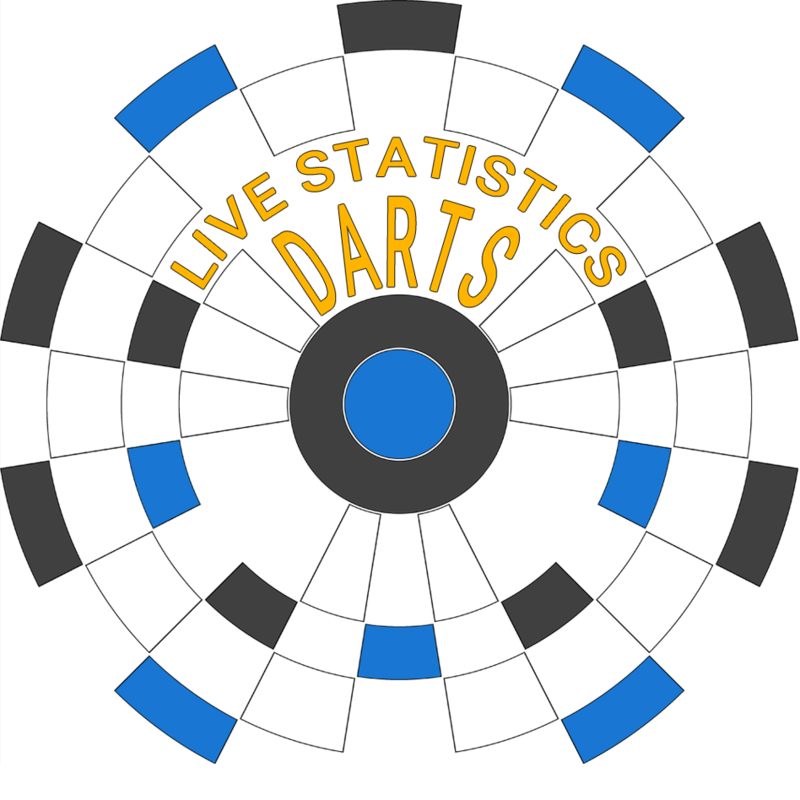 Darts is nothing without stats! Whether you are a hobby scorer or a tournament pro, challenging yourself is always the best motivation to become a better player! 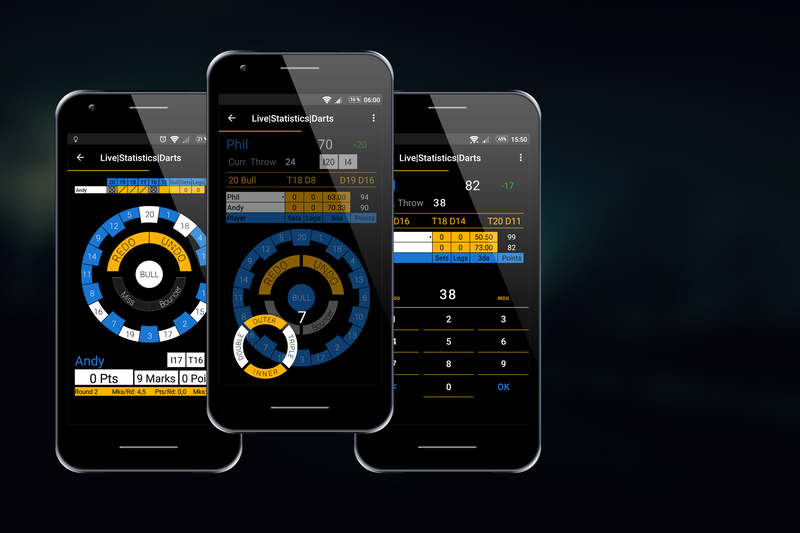 The LSD scoring app comes with a huge bundle of various statistics and shows you exactly where your darts hit the board. Bring your dart skills to the next level! Get a first insight into the LSD game range. A lot of achievements are waiting for you! Can you hit the maximum 180 times? Or are you a checkout-beast? Just do it and show your skills by gaining all LSD-Black-Medals!